Of course it’s too early to make Oscar predictions; the nominees are months away from being announced. Some of what may be the best films of the year haven’t even come out yet. But that doesn’t mean we can’t talk about it anyway and make guesses based on almost nothing. At the very least, here is a list of movies that deserve a watch, as they might be in the Oscar conversation soon. 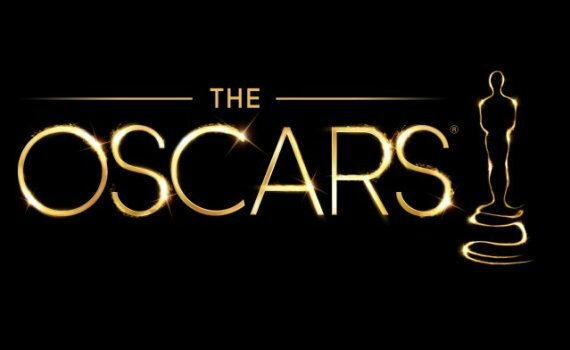 Snubbed: Gold, Rules Don’t Apply, Collateral Beauty, Bleed For This, Rogue One, Deepwater Horizon, Certain Women, The 13th, Hacksaw Ridge, American Honey, Hunt for the Wilderpeople, A Man Called Ove, The Handmaiden, The Dresser, Captain Fantastic, 10 Cloverfield Lane, Swiss Army Man, Jackie, Kubo and the Two Strings, Finding Dory, Captain America: Civil War, Paterson, The Nice Guys, Complete Unknown, Elvis & Nixon, Indignation, The Neon Demon, Disorder, Whiskey Tango Foxtrot, Anthropoid, The Shallows, ARQ, Christine, Last Days in the Desert, Tale of Tales, Star Trek Beyond, Tallulah, Hail Caesar, Deadpool, The Fundamentals of Caring, The BFG, Equals, Come What May, The Invitation, Sausage Party, The Edge of Seventeen, Life Animated, My King, Green Room, Hello My Name is Doris.